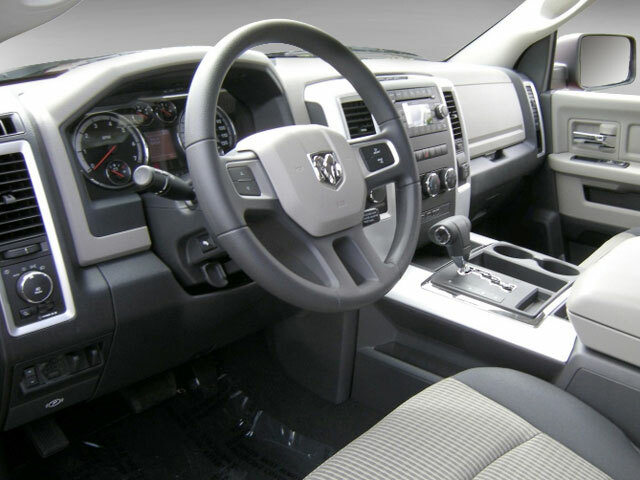 There are no major changes of note for the 2010 Dodge Ram. New, higher towing capacity and optional trailering equipment further enhance the 1500's competitive edge in the segment. 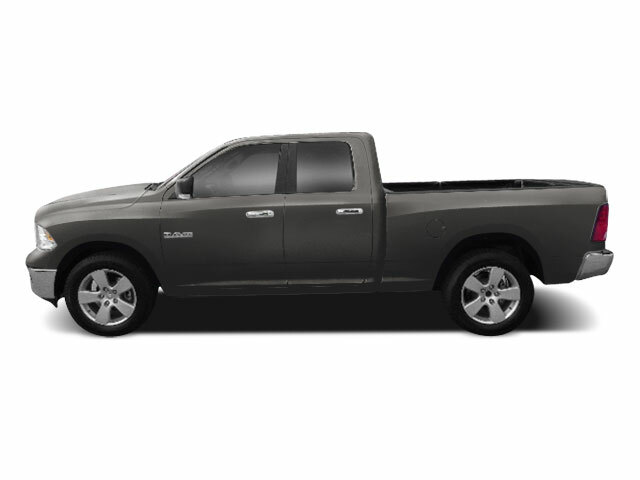 The 2010 Dodge Ram 1500 comes in three configurations: as a 2-door Regular Cab or one of two 4-door cabs, the Quad Cab or Crew Cab. The Regular Cab can be paired with a 6.4-ft or 8-ft cargo bed. Both the Quad and the Crew cabs use four conventional doors and can seat up to six people, while the Regular Cab can seat up to three. Three engines power the 2010 Dodge Ram 1500. The base engine is a 3.7L V6 that makes 210 horsepower and 235 pound-feet of torque. It's mated to a 4-speed automatic transmission. The midrange engine is an E85-capable 4.7L V8 capable of 310 horsepower and 330 pound-feet of torque. It's connected to a 5-speed automatic transmission. The engine at the top of the range is a 5.7L Hemi V8 that makes 390 horsepower and 407 pound-feet of torque. It's available with a 5-speed automatic transmission. 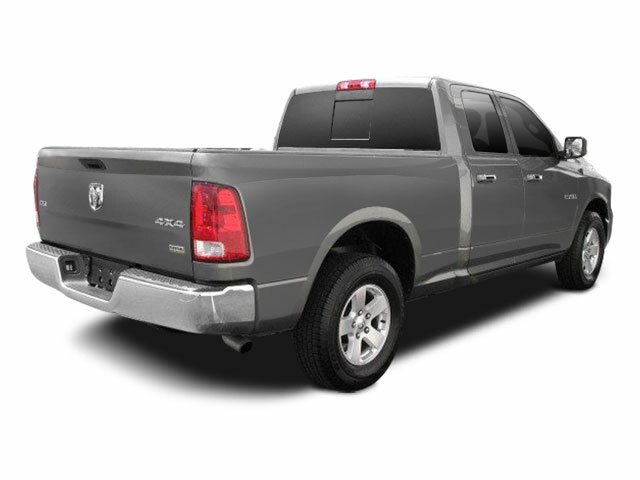 Across the lineup, all Dodge Ram 1500s are available with either rear-wheel drive or shift-on-the-fly 4-wheel drive. Maximum towing capacity is 8,700 lb when properly equipped. Standard safety equipment on all 2010 Ram 1500s includes 4-wheel antilock disc brakes, stability control, hill-start assist, trailer sway control, front-seat side airbags, full-length side curtain airbags, integrated trailer brake controller, trailer-tow mirrors and a tire-pressure monitor system. In government crash tests, the Ram 1500 was awarded the highest score of five out of five stars for frontal and side-impact protection for all passengers. The Insurance Institute for Highway Safety also gave the Ram 1500 its highest score of 'Good' for frontal-offset crash protection. Standard and optional equipment will vary depending on the combination of features. The base ST trim offers a split bench seat, tilt steering wheel, air conditioning, AM/FM/CD/MP3 stereo and auto-on headlights. ST Quad Cabs add folding rear seats and power accessories. The SLT adds 17-inch alloy wheels, chrome exterior trim, heated outside mirrors, carpet floor covering, power accessories, trip computer and satellite radio. Options on the SLT include 20-inch alloy wheels, mirrors with integrated turn signals, sunroof, RamBox storage bins, fog lamps, rear park assist, rear parking camera, dual-zone automatic climate control, power-adjustable pedals, power front bucket seats, rear under-seat storage (for Crew cabs), leather upholstery, heated front seats, rear-seat entertainment system, navigation with real-time traffic and Bluetooth. The Sport package includes some of the SLT options plus a body-colored grille and distinctive bucket seats. The TRX trim, available in 4-wheel drive Quad and Crew cabs configuration, adds skid plates, 2-tone paint, heavy-duty rear shocks, tow hooks and fender flares. The top-of-the-line Laramie trim comes with 20-inch chrome wheels, power-folding mirrors, driver memory, heated steering wheel, remote engine start, additional exterior chrome trim, wood grain interior trim and an upgraded audio system with a hard drive for digital music storage. 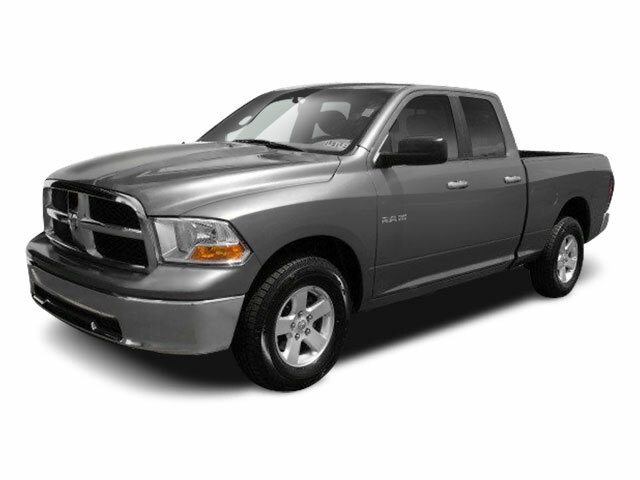 For 2010, there are over a dozen possible combinations of the Dodge Ram 1500 full-size pickup. All 1500s ride on a fully boxed frame and a recently redesigned rear suspension that features coils springs and multi-links with a solid axle. Once again, all trims will feature the RamBox storage system, complete with locking bins along the bed of the truck.